The world is swimming in big data. There’s no escaping it now. As big data has become more influential, businesses are quickly trying to collect as much of it is as possible as if it were a scarce natural resource. 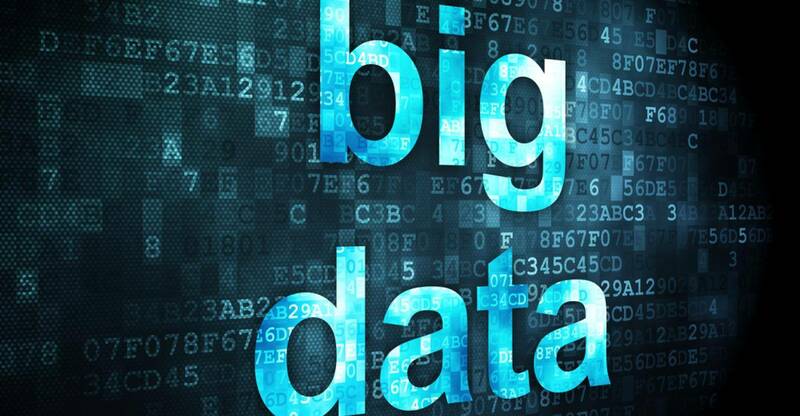 Projects involving big data are rapidly growing in number. According to recent studies, almost a third of all businesses invested in big data projects in 2013, with twice that many predicted to do so in 2014. While it’s true big data can give businesses a pretty significant edge over their competitors, gathering the data is in many ways the easy part as there are many big data challenges. It’s one thing to have big data at the ready; it’s another thing entirely to actually use it in a smart and effective way. With this in mind, there are a number of keys companies should follow if they want to successfully use big data. Simply going out to collect data can lead to a business gathering massive amounts of information with little purpose or direction. All companies interested in big data should have a clear goal in mind before collecting that data. With a goal to work toward, companies will know what kind of data they should be going after, helping them form a more defined big data strategy. A goal also helps them determine what data to use once it is all collected. Data goals help businesses focus, giving them the freedom to discard data they know won’t be of much use. This may seem like an obvious point to make, but too often businesses will have data but not use it sufficiently to make decisions, instead relying on intuition and instinct. The collected data should be put to good use, helping business leaders make decisions based on the information they’ve gone to great lengths to accumulate. With the right data in hand, businesses can be guided in their actions to solve legitimate problems and needs. Again, gathering big data is only one step of the process. Interpreting and analyzing it requires even more skill and expertise. That’s why businesses hoping to make the most of big data should have the right people on hand to do so. Data scientists are in high demand, and many learning institutions have developed programs to educate a new generation of data experts. Companies that want to use big data should hire these data experts. An alternative solution may be to train people already employed with the company in data analytics, preferably those with at least some experience in interpreting big data. With experts on staff, companies will be able to figure out what all their incoming data means and how best to use it. It’s difficult for the human mind to truly grasp how much data is being generated worldwide. Even with a narrow effort, collecting big data involves a scale much larger than companies have used before. To make sense of all this data and put it in terms human minds can understand, businesses need to have the latest technologies. Data is being generated at an incredible pace, so companies need to have automation technology to process all this information. Machine learning is also a great tool to have, making data analysis simpler and quicker. Having the right equipment also can help with computer security, protecting this valuable data and preventing possible security threats that might threaten it. Companies need to go where the customers are, and at present, the customers are using social media. If the goal is to get as much data on customers as possible, social media can provide that data more than ever before. Getting customer data from sites like Facebook, Twitter, and Instagram can prove to be very useful in understanding how customers think and why they act in certain ways. By gaining a greater understanding of customer needs, companies can use that data to make any changes or adjustments to their products and services. In short, social media is the place to find some of the best unfiltered data on customers. These are just several useful tips companies can look to when utilizing big data for their operations. Big data is more important than ever, and those businesses who know the right way to use it will quickly realize how incredibly helpful it can be. In all, it takes skills, expertise, resources, and knowledgeable strategy to put big data to its most effective use. The results will speak for themselves.